Rich experience in producing and export of gardening products 2). Good Products, Good quality with competitive price 3). P hytosanitary certificate for export products with soil and seeds 5). High quality & factory price b. Various attractive outer finish d. Considerate after-sales service f.
Alibaba.com offers 1,448 round bird feeder products. About 72% of these are pet bowls & feeders, 1% are animal drinkers, and 1% are animal feeders. 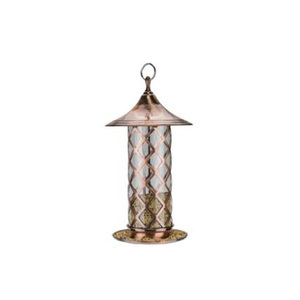 A wide variety of round bird feeder options are available to you, such as eco-friendly, stocked. You can also choose from free samples, paid samples. 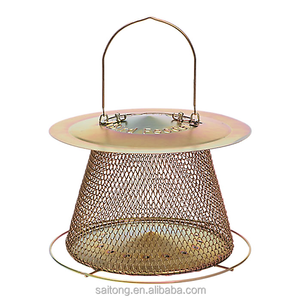 There are 1,450 round bird feeder suppliers, mainly located in Asia. The top supplying countries are China (Mainland), India, and Sri Lanka, which supply 82%, 16%, and 1% of round bird feeder respectively. 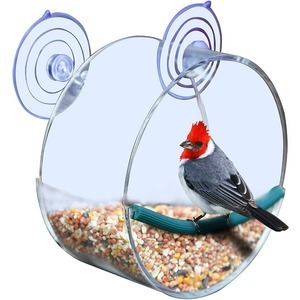 Round bird feeder products are most popular in North America, Western Europe, and South America. You can ensure product safety by selecting from certified suppliers, including 186 with Other, 91 with ISO9001, and 66 with BSCI certification.